You will be sent an email notifying you of your tracking number. Below is a sample email notification. Click the link in the email to see your tracking status. Below is a sample package status. In 2-3 days after receiving your tracking number and package status link via email, an international tracking number will be assigned to your package. For packages sent via SwedenPost, the tracking number format is RE999999999SE where 999999999 is a 9 digit number. 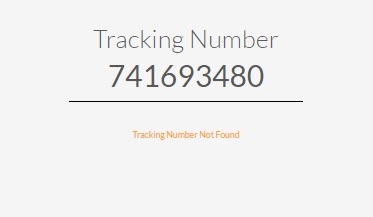 You can track your package using the Track Button below. If you are given a choice between Direct Link or Sweden Post, choose Direct Link because it gives a more verbose status. 1. You checked your package status on the same day that you received the notification email and package status link. 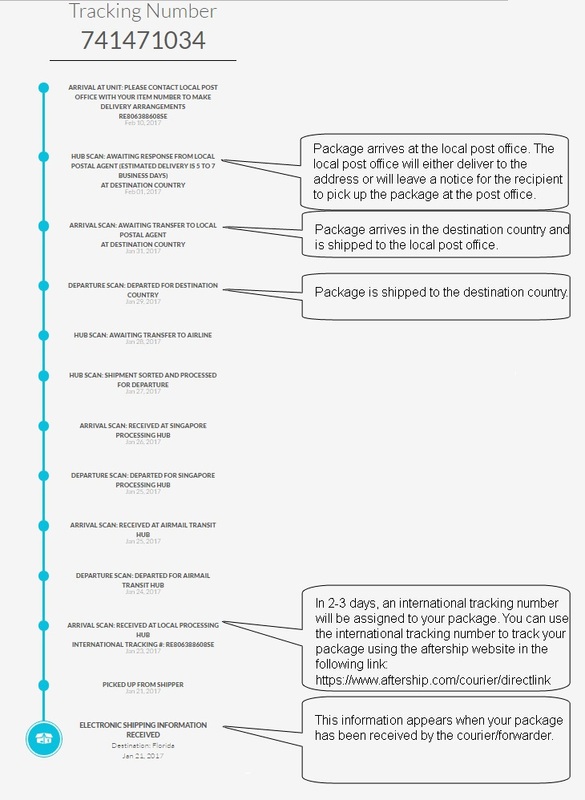 Note that the package status is updated within 24 hours. Please check your status again after 24 hours.